Meet Rachel Kitterman. She is a self-proclaimed art addict. 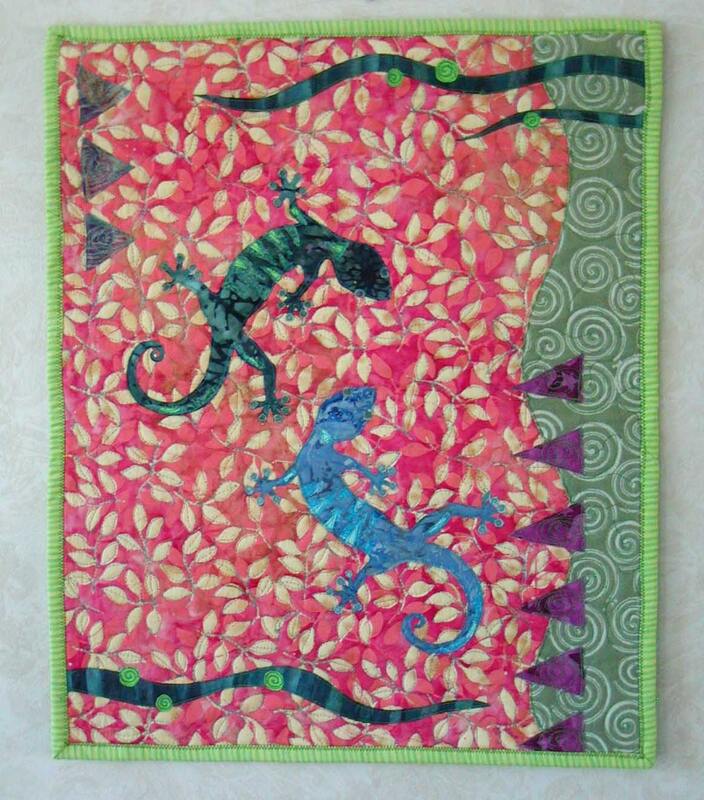 Her primary passion is fabric and she has been making art quilts and dolls for over a decade now. She also loves paper, altered art, mixed-media, knitting, crocheting, jewelry, artist books, photography...pretty much, if it will hold still, she'll make art out of it. 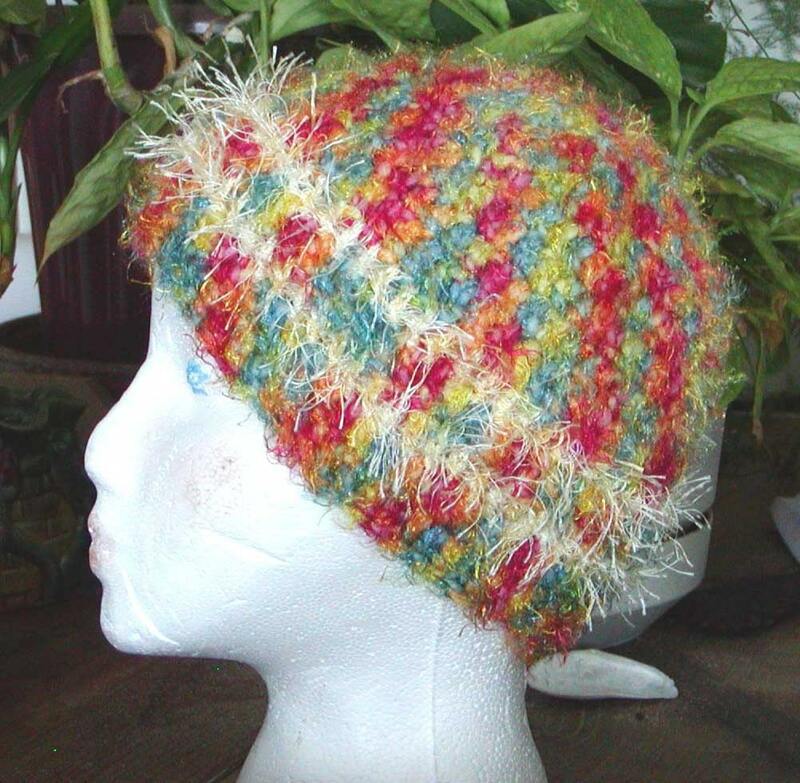 In her shop, you will find an ecclectic sampling of all the creative things she loves to make. She also wears many other hats (maybe even the one shown below--I would). Among other things, she is a sign language interpreter, an energy worker, a minister, a blogger, a wife and mother to two "wild and amazing little girls". All of these roles shape and change and inform her art. Proud member of EarthPath Artisans Street Team E.A.S.T. Search for "east" to see other amazing goodies made by this talented team.